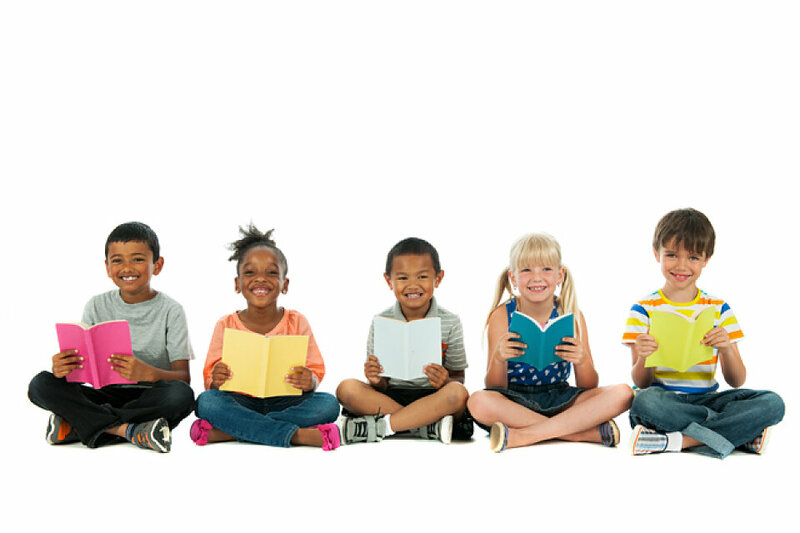 Read with Children - Our reading week is July 17-20 from 9:45 a.m.-12 p.m. at 61st Avenue UMC. Ages 13 and up are encouraged to read. Provide a meal - We will provide dinner for the 40 interns on July 9 and July 12. The dinners will be served at the Commons at Belmont University at 5:40 p.m. Provide care package or note of encouragement for West End’s sponsored Intern, Natalie Ferguson the weeks of June 5 and 19 and July 10 and 17. Deliver to Belmont University, The Commons on Delmar Avenue. Donate –Purchase an item on PT’s Amazon.com wish list and it will be shipped directly to PT! Shop at http://a.co/dzOOe75. Pray – We invite you to pray that God’s transforming love is reflected in Project Transformation Tennessee’s efforts. Please, pray for the interns and site churches, as well as the children, volunteers, and neighborhoods served. Sign up to volunteer or contact Jennifer Hoffman with questions at 615.665.2340 or jenniferhoffman@outlook.com.